What kind of checks will be carried out? The selection process will include psychological testing, as well as a possible police background check and medical examination (for visa applications). Psychological testing!! Well one would have to be mad not to give it a go I expect, but if you don't put in an application you won't get tested. On the other hand one would have to be certifiably crazy to create a simple one minute video frame by frame, and create a blogsite just for the application when it's fairly clear that no one in the assessment role will have time to eat breakfast, let alone look at anything outside of monster pile of videos on their hard drive. 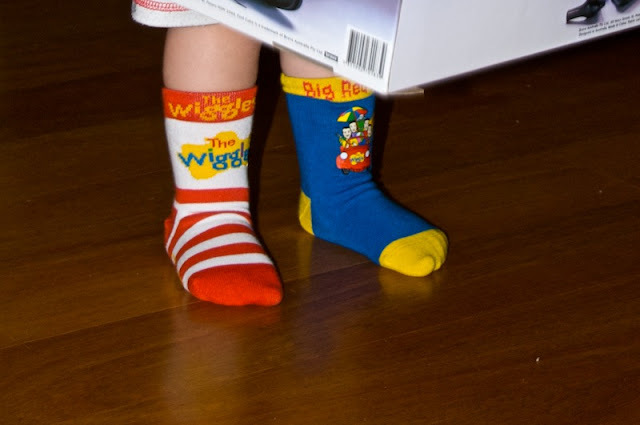 Perhaps I shouldleave my Wiggles socks in the drawer until the heat dies down.